Well if this isn’t the most genius thing I’ve seen all week, I don’t know what is. 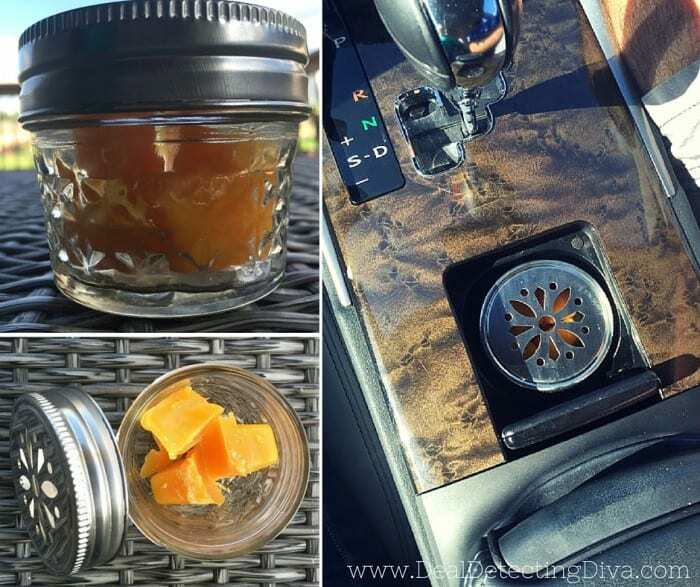 What do you get when you put together a small mason jar, some wax melts and a screwdriver? It gets hot inside your car, which melts the wax, which releases their smell-good through the holes you’ve poked with your screwdriver, which makes your car smell fantastic. 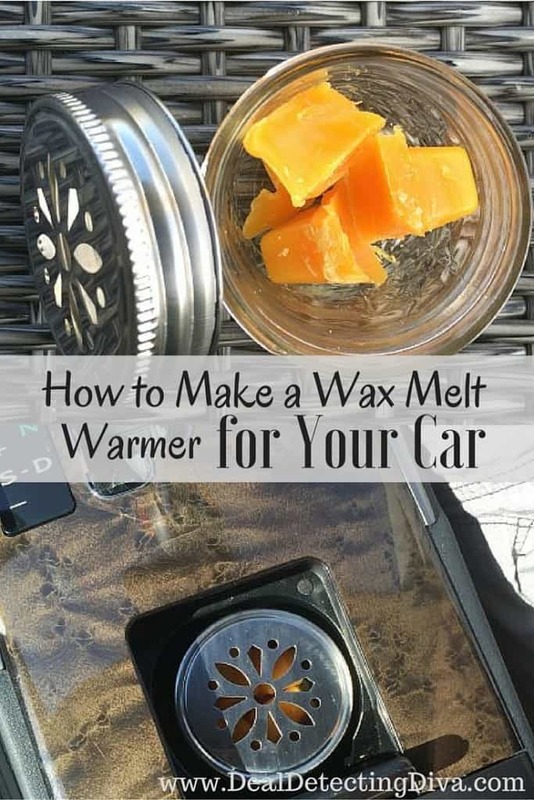 Wax melt warmer for your car = GENIUS! 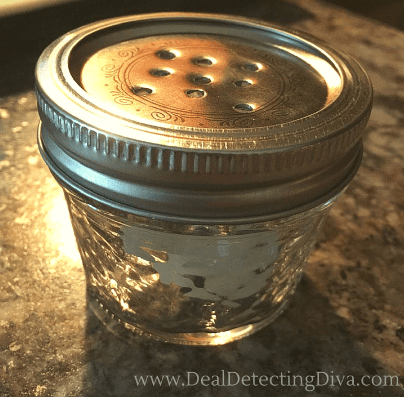 I got lucky because I already had a small mason jar in my pantry and I found a super cute decorative lid on a crafty Christmas gift I received last year from a co-worker. If you do not have a decorative lid, you could absolutely use a screwdriver and poke holes, like my friend Sarah did (above). Go ahead and put the lid on the jar, and carefully and slowly punch holes in the lid until the screwdriver drives through. Be careful not to hit and break the glass. You could also try to punch the holes with the lid off, but I feel you have more control if you can hold onto the glass as well. Set it in the car’s cup holder (the door cup holder works great too if you have one!) and d.o.n.e. As the weather heats up, the wax will heat up and begin to slowly melt. How cool is that?! Like what you see? Stay tuned! We are building a BRAND NEW website this week! Make sure you sign up for our email newsletter to stay up to date, and come back often! 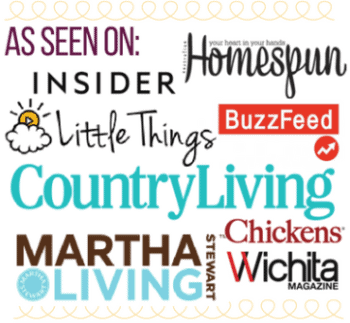 You’ll want to see more of our DIY crafts, crochet patterns, recipes and financial tips before you leave! Pin this to your Pinterest here. 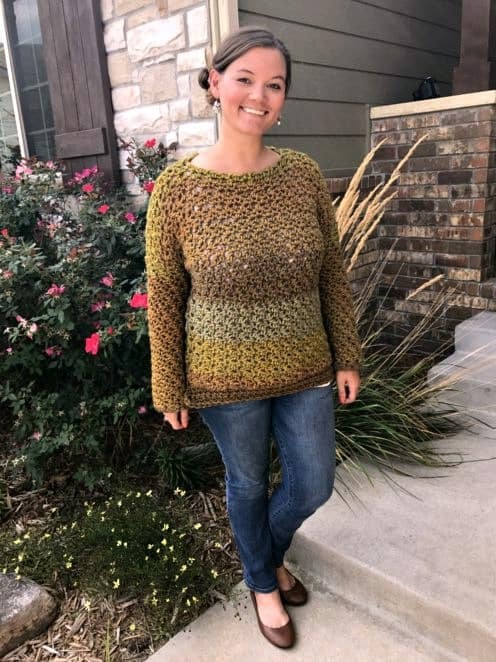 Fantastic idea lolso simple too! I always have a scented candle i love and always save the wax for “something”. Now i found the something!